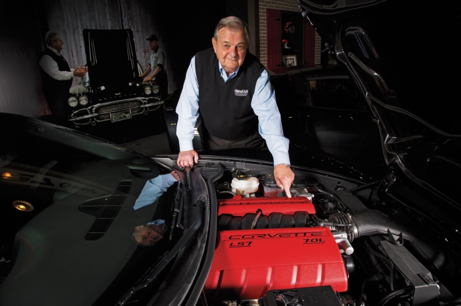 Jim Perkins is a person who will live on in the memories of Corvette and Lexus owners. If it wasn’t for him and his drive, these brands wouldn’t have come to fruition. With unorthodox ways of doing things, he was a free-speaking but down-to-earth Texan, bootstraps and all. Growing up during the Depression, his family was very poor but industrious. From his father, Jim learned the art of buying, selling and fixing cars. “My dad taught me to read, write, and count, and I was with him all the time. During the war, you got ration cards for things like sugar, gas, and tires, and due to his war-essential job, he had to have tires and gas because he traveled to repair equipment. Tires back then would last just six months to a year, and he could get a set every six months. He would buy a car — say, a 1936 Chevy — without tires, put tires on it, and drive it for three or four months. Then someone would come along and trade him a ’39 Chevy with no tires for his ’36 with tires. 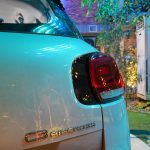 He’d get another set of tires, do a tuneup and repairs to get things going really well, and he’d have a three-year-newer car. 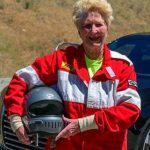 See Granny race a Corvette. This octogenarian puts us to shame! 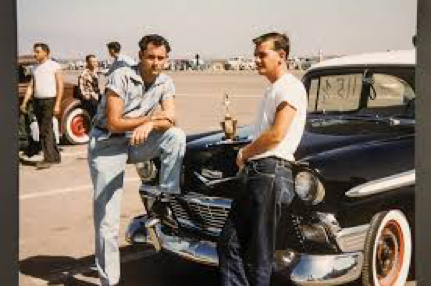 His love affair with Chevrolet began when he was a child, sitting on the lap of his dad and steering the family’s 1938 Chevy. You could say that it was his destiny to be linked with the automaker. After getting a degree from Baylor University and serving three years in the Navy, he’d spend afternoons at Chevrolet’s regional office in Dallas to meet someone who’d give him a job. At the age of 25 in 1960, he literally begged himself into a warehouse job scrapping parts returned under warranty. And from that glimmer of light is where he made his name. Promotions came fast when he worked in the sales and service department. After two decades, he was promoted to be the top man, becoming the General Manager. In 1984, he was offered a lucrative once-in-a-lifetime opportunity to start a project that would eventually be known as Lexus. 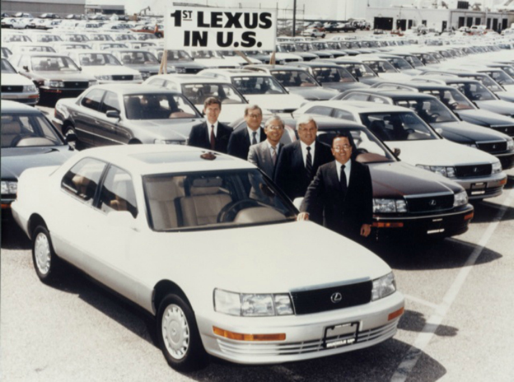 The Toyota management wanted to build with a car that could compete with the likes of Mercedes and BMW; Honda had the Acura brand and Nissan was also making a new model. 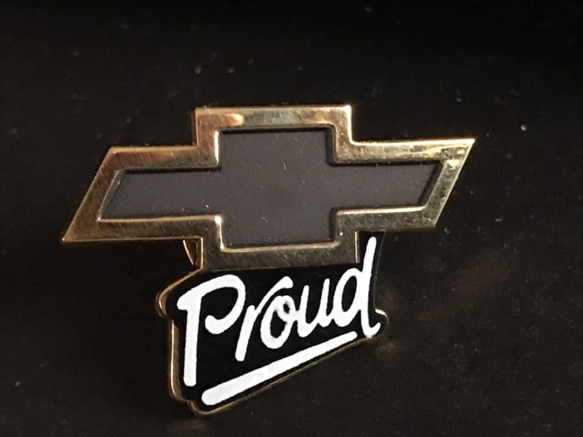 After five years, he returned to Chevrolet to find it worse than when he left. 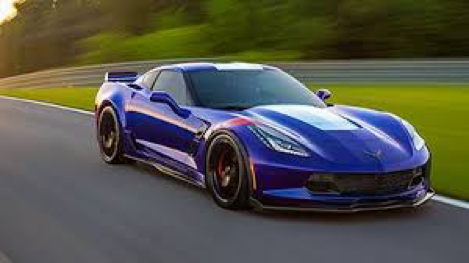 Sales were down to just 20,000 a year by 1989 and Jim found out that its flagship model, the Corvette, was about to be thrown into the dustbin as it was deemed ‘nonessential’. He felt that it could be rescued and made successful. 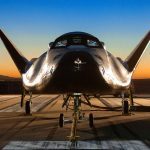 “It was Perkins who found the money to go ahead and get the prototypes built. If it wasn’t for that, that car was destined to be shelved. 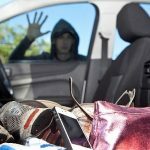 He had the opportunity to move some funds around and he did that surreptitiously, causing no end of anguish among the auditors,” Ralph Kramer, Chevrolet’s director of public relations at the time, told Automotive News. In his second act, Jim not only turned around the company. 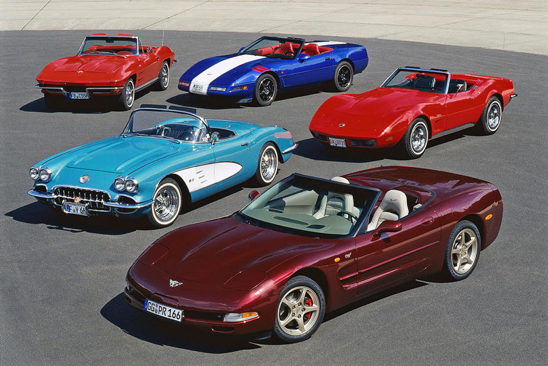 During this time, the best-selling Chevrolet trucks helped reap in huge profits through the 1990s. 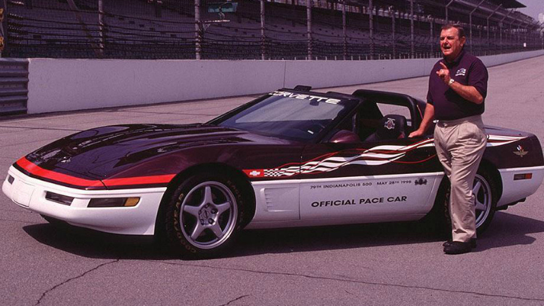 Chevy’s racing division achieved six Indy 500 victories and five NASCAR manufacturer’s championships during that era. 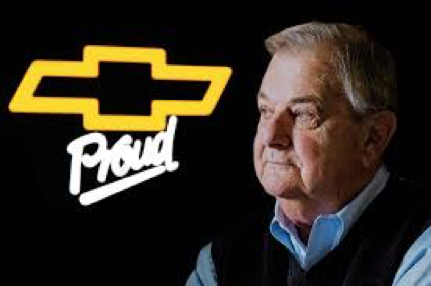 After leaving GM in 1996, Jim ran the show for the Hendrick Automotive Group, America’s largest dealership chain at the time, and was there and thereabouts in the industry for many years till his passing. 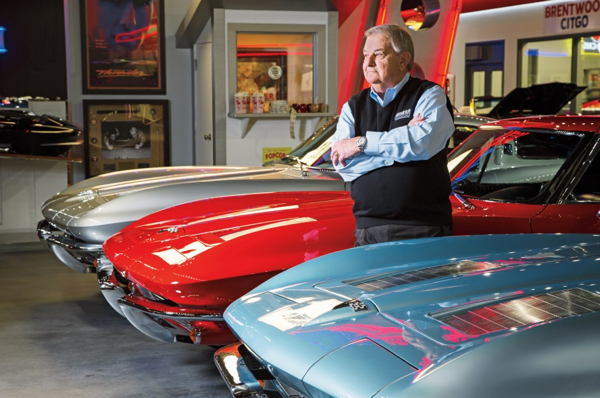 Corvette, Lexus and the brands that Jim Perkins helped steer towards success owe their very presence today to him.